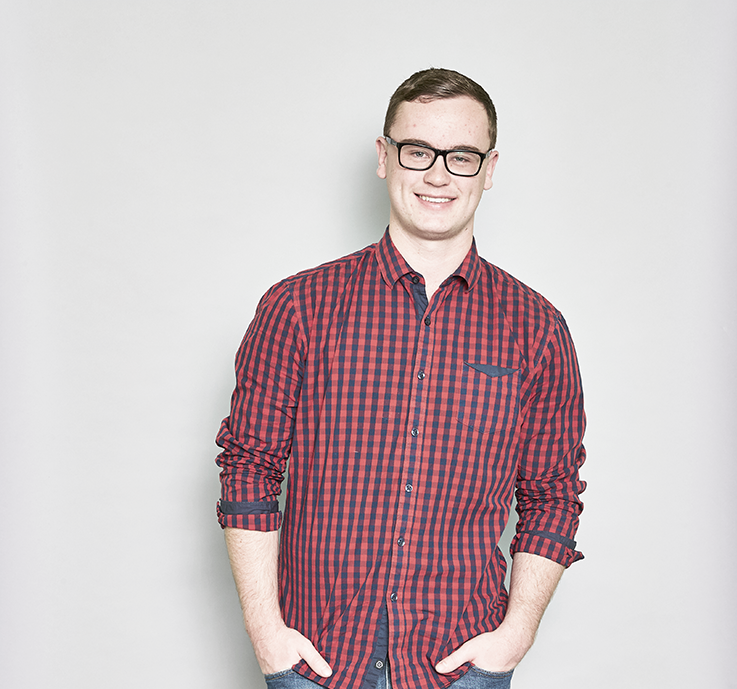 Why choose a Macleay College Accounting Course? 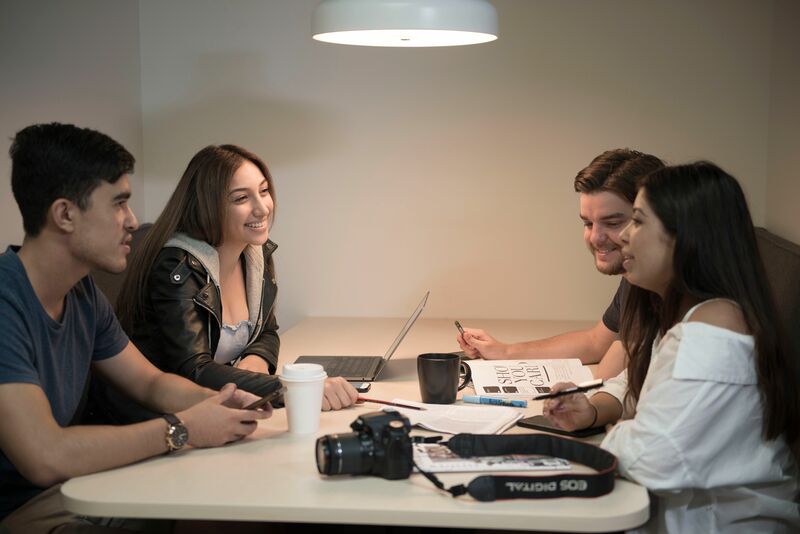 At Macleay College we believe in real world course content to ensure you're job ready. Our course material and teaching method incorporates the latest industry practices and real world experience. Our lecturers have industry experience and up-to-date knowledge. Our small classes feature personalised teaching that nurtures your unique strengths. The business of accounting reaches into every aspect of the world’s economies. It’s the oil that keeps the wheels of business turning. This means the opportunities available to you are almost endless. You might be interested in exploring the world’s best tourist destinations by working for a travel company. You might be interested in the new cryptocurrencies like Bitcoin and the impact digital currencies are having. Maybe you’re hoping to look after the books for a fashion design duo which grows into a fashion empire. Or maybe you’d love to be part of the team that launches a best selling app. Career opportunities in accounting are limited only by your imagination. Different pathways also recognises that everyone learns in different ways. Some people prefer learning by doing while others are more academically inclined. If you enjoy learning in a more practical hands-on way, you could study our Diploma. Graduating with a Diploma gives you an industry entry level qualification and just as importantly, it gives you a pathway into a Degree. Graduating with a one-year Diploma means you’re halfway towards a Degree. Where is Josh Edwards now? “It didn't take me long to develop solid relationships with my fellow students and lectures, once I did I enjoyed going to college as they were a great support network.